After Miami went 7-9 last year, owner Stephen Ross fired coach Adam Gase, ordered a youth movement and acknowledged it may take several seasons to build a winner. 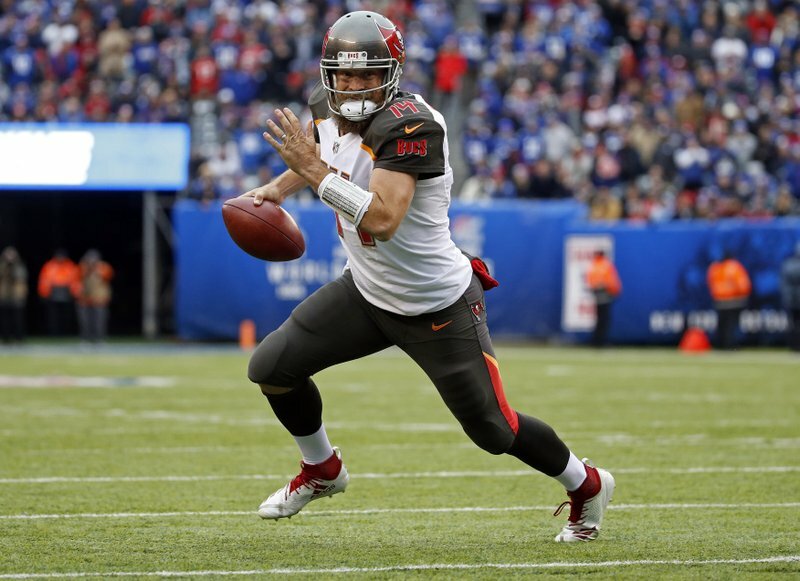 The 36-year-old Fitzpatrick has a 50-75-1 record as a starter for seven NFL teams. Ryan Fitzpatrick will become the Miami Dolphins’ caretaker quarterback. Fitzpatrick could become Miami’s 20th starting quarterback since Dan Marino retired following 1999 season. The Dolphins and new coach Brian Flores have the 13th choice in the April draft, and might devote their first-round pick to a QB for only the second time since taking Marino in 1984. With moves made since the hiring of Flores, the Dolphins are given a 200-1 chance to win next season’s Super Bowl, worst in the NFL. A poor record would mean a high first-round draft pick in 2020, and they’re well-positioned to splurge in free agency a year from now. They’re still in the market this offseason for help on the offensive and defensive lines and at cornerback.